I am interested in the development Abbey View in Elderslie. 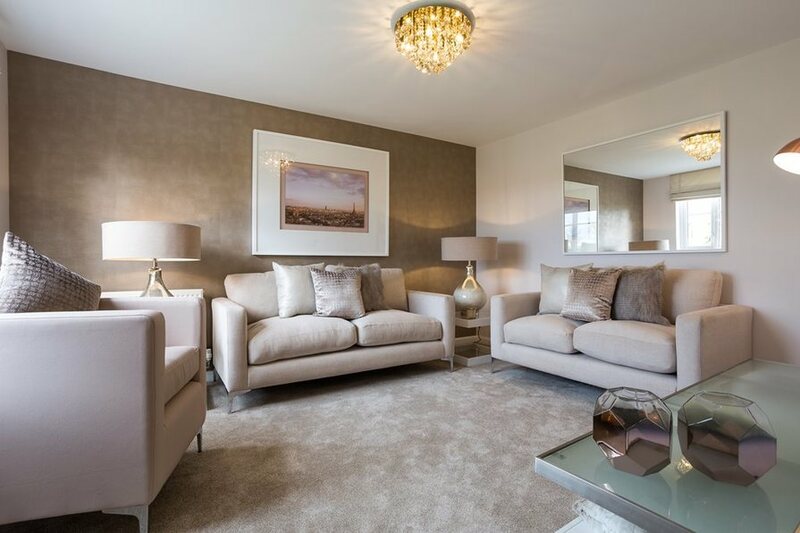 Abbey View is an exciting development of 3 & 4 bed homes in Elderslie. You'll find the development 10 minutes from access to the A737 and ideally placed for traveling to nearby Paisley and Glasgow which can be reached by car, train or bus. 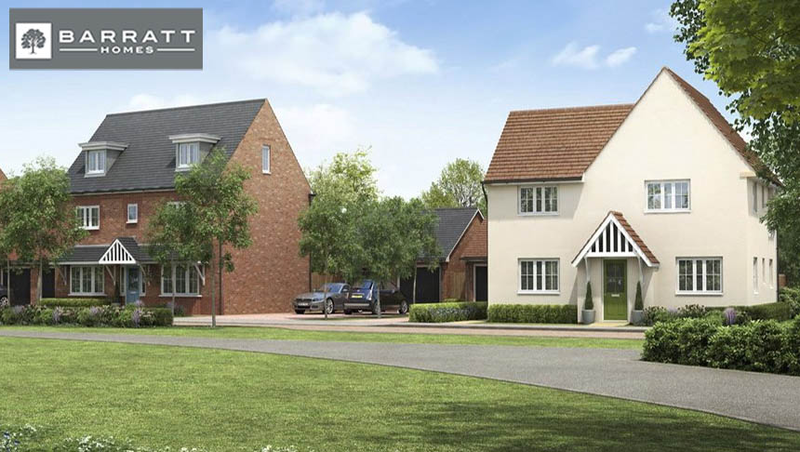 With a mix of semi-detached and detached homes, Abbey Road is great for both first time buyers and families. There a number of supermarkets all within easy reach, including ASAD, Morrison, Tesco, Lidl and Aldi. There are also a selection of well respected local shops including butchers, florists and newsagents. Johnstone Community Sports Hub is a short distance away and features a 4 lane swimming pool, gym/fitness suite, sports hall and a full size synthetic football pitch. Johnstone Train Station: Under a 5 minute drive with park and ride facilities or a just over a 15 minute walk. Bus: There are bus stops on Burnside and Renshaw Road which provide services into Paisley and Johnstone. Motorway Links: Access to the A737 is less than 10 minutes away and provides direct links to the M8 for Glasgow. Closest Doctor and Dental services are located within Johnstone.